Facebook is always changing and updating their platform to improve the user experience. While it may cause frustration on the onset, these updates and changes will help in the long-run. If you are a page administrator, or manage a number of Facebook pages, take note of these recent updates. Post attribution refers to the account to which the post will be attributed (i.e. your personal account vs. business page). In the page settings ensure that the page you are managing is selected for page attribution. This will ensure whenever you create updates on your page they posted on behalf of the page. The process, however, for posting, liking, commenting on other pages has changed. Previously page admins would choose “Use Facebook as” and then navigate through Facebook as a specific page. This option no longer exists. Rather, page admins will always be using Facebook as their personal profile. When it comes to engaging on a page, the admin will have the option to choose which page the engagement is coming from. Still need clarification, View the Video. Previously the notifications tab was reserved for interaction that occurred on the Facebook page. Activity is a new tab that has appeared under notification! This tab tracks all of a page’s public check-ins (p.s. an amazing way to engage real-time with your audience), mentions, and post shares! This tab allows admins to easily view all interaction that includes your page, an excellent way to keep on top of engagement, and interact! A while ago Facebook introduced ‘page private messages,’ allowing users to privately message page admins. 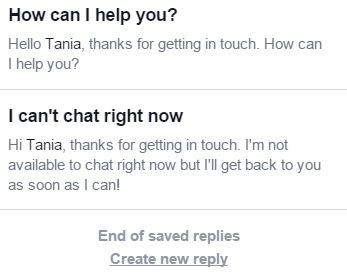 Recently Facebook added templates to the private message inbox, allowing admins to develop standardized messages to expedite and control messaging. This is a great option for pages who receive many private messages all requiring the same content. Creating a template will streamline your process and save time! 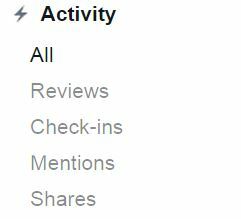 If your page is uploading videos directly to Facebook, then you will be receiving statistics about the progress! This feature was just launched last week. As a result, I haven’t been able to dig through any data… yet. Stay tuned! 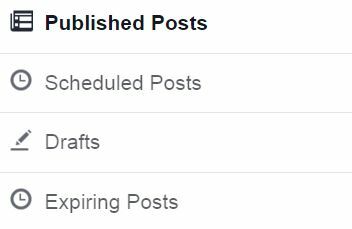 Facebook continues to update features associated with its ‘Published Posts’ tab. Within the tab includes scheduled posts, drafts, and expiring posts. This is one simple dashboard to allow page admins to manage all scheduled content. Keep an eye on this tab, as I am sure additional features will be released shortly. The Facebook Ads App was released earlier this month for all iOS and Android users! This free app allows advertising managers the opportunity to create ads on-the-go, as well as manage and view live ads. 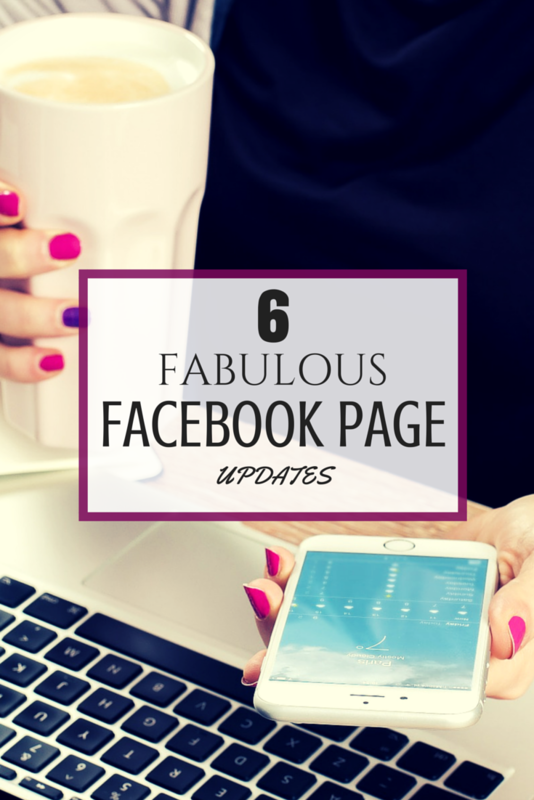 Have you noticed any recent changes to Facebook Pages that I may have missed? Let me know!